We offer a large selection of Y-cables and adapters for use in conjunction with our breakout boxes. 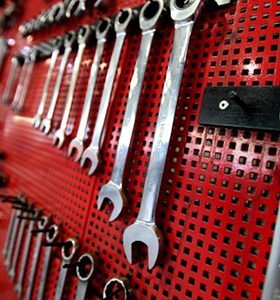 To make your search easier, you can limit the number of pins on the left side. 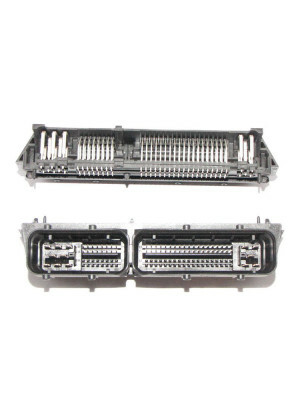 This adaptercable is for the 104pin connector system. 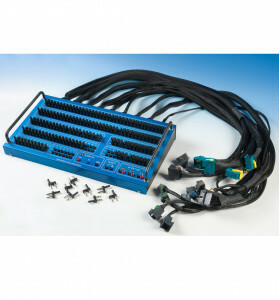 This adaptercable will connect the ECU connector to the Failure Simulation Box (FSB) and wiring .. 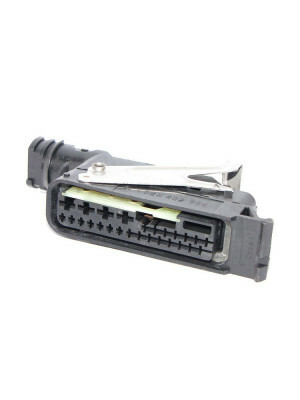 This adaptercable is for the AMP121pin connector system. 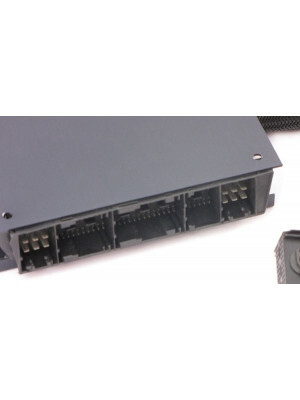 This adaptercable will connect the ECU connector to the Failure Simulation Box (FSB) and wiri.. 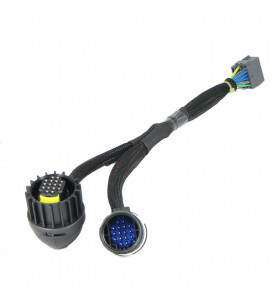 This adaptercable is for the Bosch 121pin connector system. 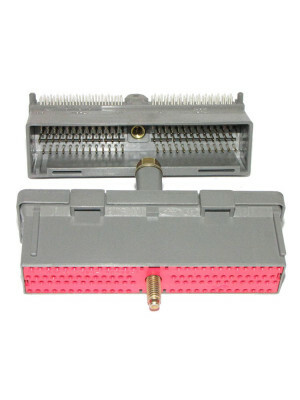 This adaptercable will connect the ECU connector to the Failure Simulation Box (FSB) and w.. 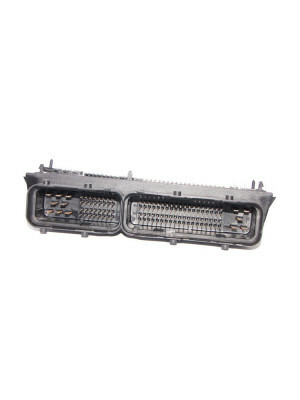 This adaptercable is for the 134pin connector system. 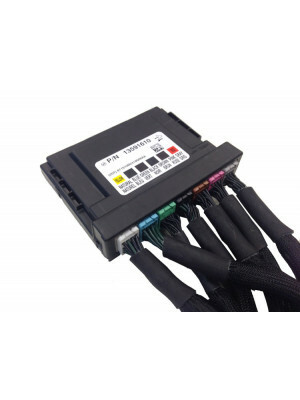 This adaptercable will connect the ECU connector to the Failure Simulation Box (FSB) and wiring .. 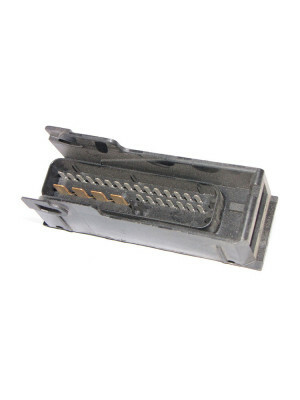 This adaptercable is for the 183 pin BCM Body Control Module Opelconnector system MY2009->. 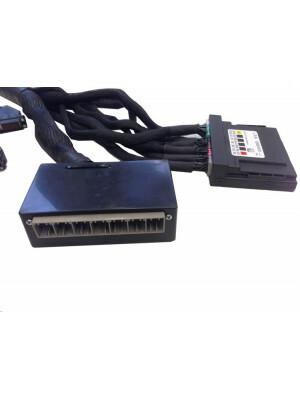 This adaptercable will connect the ECU connector to the.. 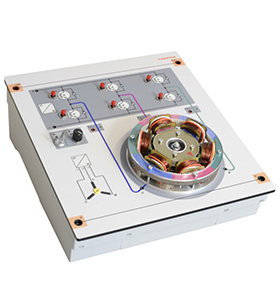 This adaptercable is for the 26ABSpin connector system. This adaptercable will connect the ECU connector to the Failure Simulation Box (FSB) and wirin..